Title : Are the Dinosaurs Dead, Dad? Kids love to imagine what dinosaurs might have been like when they were alive. But when a trip to the museum turns into a real-life prehistoric encounter, Dave and his dad don't need to use their imagination. As they walk through the rooms of the exhibit, Dave keeps trying to get his dads attention. The dinosaurs around him spring to life, but Dad remains oblivious to theKids love to imagine what dinosaurs might have been like when they were alive. But when a trip to the museum turns into a real-life prehistoric encounter, Dave and his dad don't need to use their imagination. As they walk through the rooms of the exhibit, Dave keeps trying to get his dads attention. The dinosaurs around him spring to life, but Dad remains oblivious to the unfolding scene and keeps insisting they're dead. Dave knows better, though, and when they find themselves pursued by a hungry Tyrannosaurus, Dad finally realizes it too! I really enjoyed this book as did my daughter. I would prefer to give it a 3 but my daughter would go for a 5. She is very upset that the dinosaurs are all dead and so loved this book where the dad keeps saying that yes the dinosaurs are dead and the little boy keeps pointing out that they really are not in this book! A boy goes with his dad to see the dinosaur skeletons. Something seems off to the boy because dinosaurs are supposed to be dead. But it won't be until the end of the book that his dad discovers the truth. A cute introduction into the world of dinosaurs, and in some respects, the world of the museum. (Though I find it highly unlikely Dave and his Dad would be the only two people at a dinosaur exhibit). Nonetheless, this story was cute and flowed well off the page. Are the Dinosaurs dead, dad? Is a cute story for reading at home, but wouldn't work very well as a read aloud storytime book. 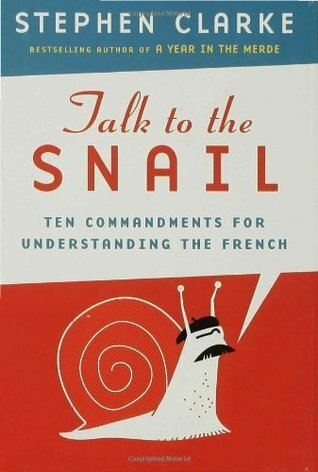 However, I cannot really find fault with an adorable book that also teaches something. Dad takes his son Dave to a dinosaur museum. Dave keeps asking if the dinosaurs are alive because they are winking and grinning at him. Dad says it is just his imagination. At the end, a dinosaur starts chasing them and Dad finally believes Dave that the dinosaurs are alive. The illustrations in this book are very detailed and draw the eye in, using very large and very small details. This book could be used to teach about the use of imagination among all ages. Age: Preschool-2nd gradeFamily: DadSuspense if the dad will ever notice what his son noticesIt was fun to see all the dinosaurs safely interacting with the boy including winking and tickling but when the T-Rex appears, we all know what he will want to do. The page after the T-Rex is introduced is hilaaarious. The pictures aren't anatomically correct but the features are exaggerated for comic effect. I love dinosaurs and this book was one of my new favorites. The pictures were cute and the text wrapped around the drawings to keep the readers imagination going. The names of the dinosaurs teach the kids the different types of din's, but I feel as though it might be a little hard for children to understand. However, the humor in this book had me laughing really hard when I got to the end. 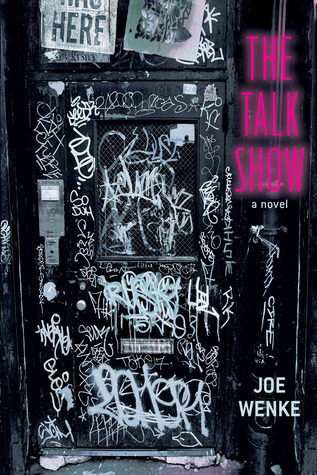 This book is funny and enjoyable to read. Ha! Love the end. I think this would work in my summer dino storytime theme, because the slightly older crowd would probably get the humor. They may not be able to see all of it, since some are very tiny details in the photo that could be seen in a lap-read or read-alone. But still a fun choice, and not too long or too much text to bore the younger end of my group. 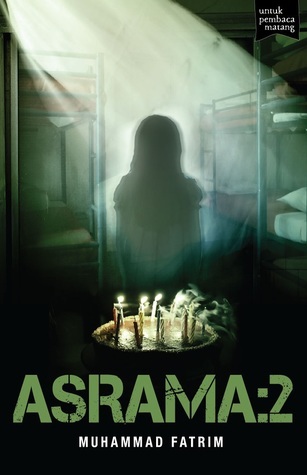 This would be a good read-aloud story because it’s very interactive. The little boy in the story, Dave, keeps seeing the dinosaurs in the museum move. His dad doesn’t believe him until the T-Rex is following them at the end of the story. It would be one that children would want to have repeated many times! The pictures are great, and you learn something about dinosaurs along the way. Dad and his son visit the museum of not-really-dead dinosaurs, even though Dad assures son that they are all dead - until the scary end in which they are chased by a dinosaur with sharp teeth. Great illustrations; dinosaurs that wink, tickle, grin, and more; dinosaurs are named with pronunciations and definitions (e.g. anklyosaurus - stiff lizard). Recommended for ages 4-5. 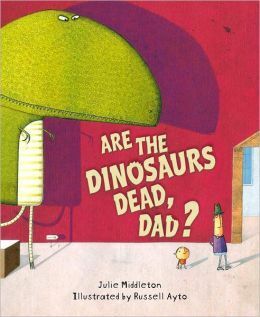 The dialogue between an inquisitive child and his know-it-all father in this book is nice and simple, leaving plenty of space for giant, hilariously quirky depictions of dinosaurs in the museum, their “caution” signs… and their strange activities which seem to indicate that maybe they aren’t as extinct as dad keeps claiming. The bar chart of extinction is my favorite page. Very cute book that lends itself well to reading aloud. Make sure you check out the pronunciation of the dinosaur names before you start so you don't trip yourself up. While the ending is satisfactory for what is going on in the story make sure you let kids know that YES dinosaurs ARE really dead. LOL. Dave and his dad go to the dinosaur museum. Dave's dad insists that dinosaurs are dead, but Dave begins to believe otherwise when some of the museum exhibits wink at him, try to tickle him, and eat his lunch. Dad is in for a surprise in this cliff-hanger ending. Cute and simple story, but the artwork is what really makes the book, especially the "Mind the" signs at the museums. Such a cute book, but I was really surprised that no editor corrected the grammar. Each dinosaur is named, in the singular, but the subject/verb agreement is wrong. I consulted several dictionaries to see if perhaps my knowledge is considered archaic. It's a great book, but I'd read it correctly rather than the way it's written. Dave and his father are on an outing to a dinosaur museum. The dad is sticking to business and Dave dawdles a bit asking his father if dinosaurs are alive. Chuckling, his dad keeps reassuring him that they are all deceased.I enjoyed how each exhibit included a clever little "Beware" tip and a pronunciation guide. Dave and his dad went to the museum to learn about dinosaurs and had and encounter they weren't expecting. Simple, short, and cute story. Loved the dinosaur illustrations, and the creative kinds of dinosaur. Helps spark the imagination. Not the best choice, I think the cartoonish drawings and actions of the dinosaurs is not the best way to share some information about dinosaurs so I wouldn't use it for that. I would give this book to kids who already know dinosaurs are dead and might know some names and want to know more.